Directed by J.A. Bayona, "Jurassic World: Fallen Kingdom" is scheduled to open in the Philippines next year, June 2018. 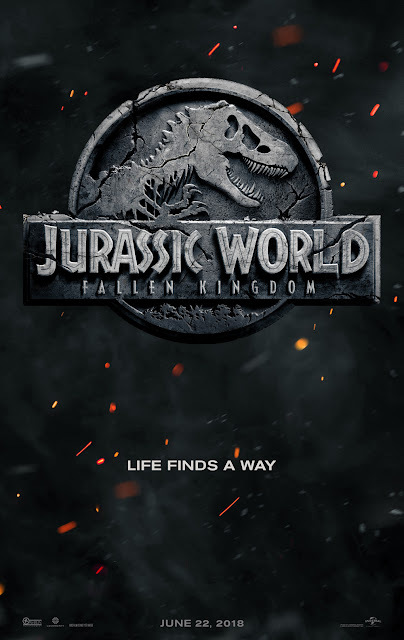 "Jurassic World: Fallen Kingdom" is distributed in the Philippines by United International Pictures through Columbia Pictures.